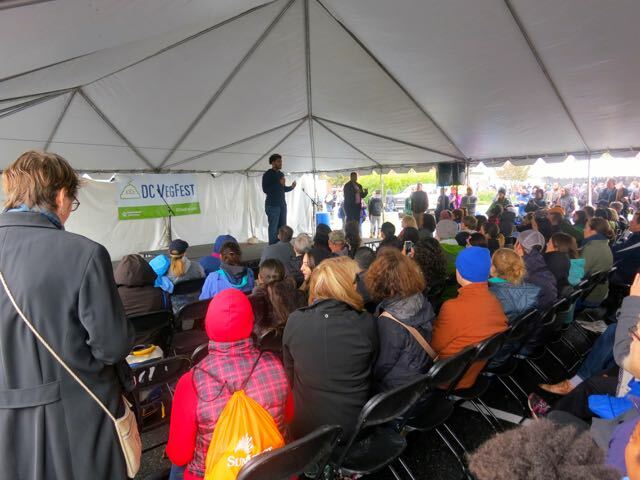 DC's biggest vegetarian festival, DC VegFest, went off without a hitch despite the impending hurricane and other storms! 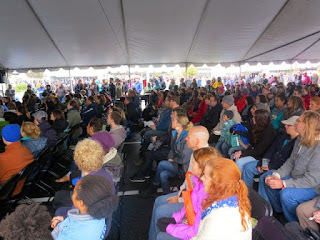 It was not the best weather, but, not surprisingly, the festival was still packed. Without a doubt, the speaker lineup was the best ever. From speakers like Richard Landau and Kate Jacoby from Vedge in Philadelphia to Gene Baur of the Farm Sanctuary and David Carter, the 300-lb vegan, you really couldn't go wrong by stopping by the speaker tent. 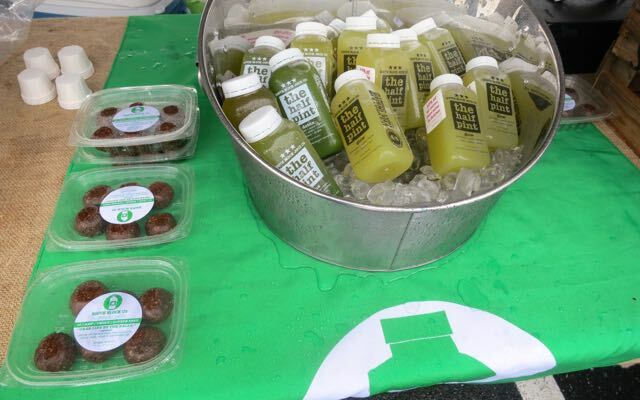 Walking around I found some great vegan food vendors like South Block Juice Co.'s cold-pressed juice. 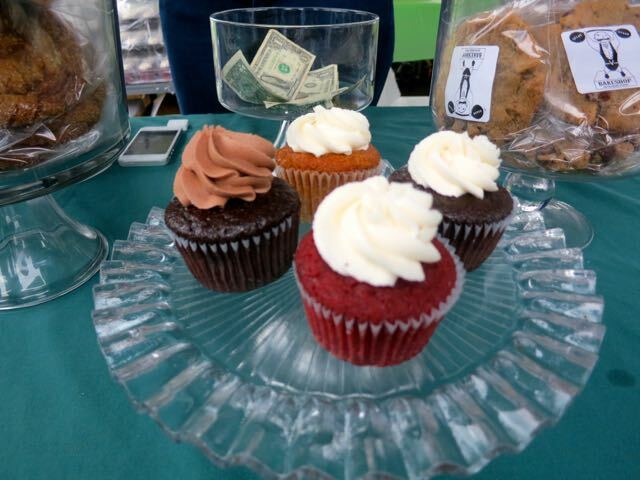 Cupcakes from the Bakeshop looked tantalizing. 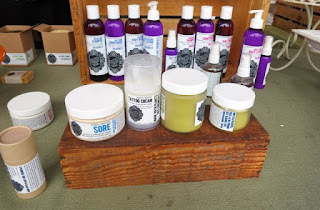 There were some great vegan body product companies as well with lavender soaps and creams. 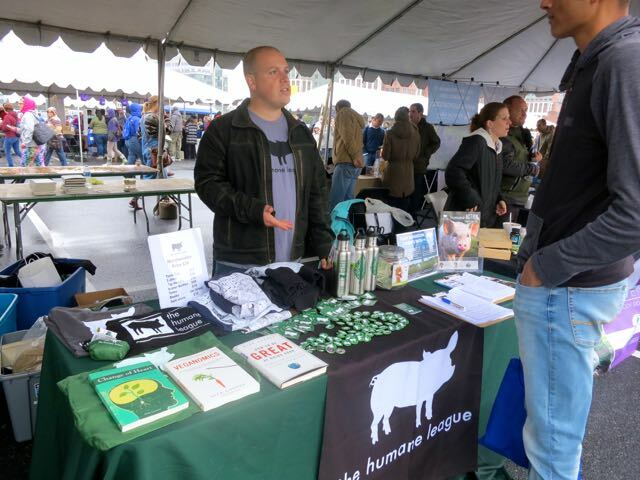 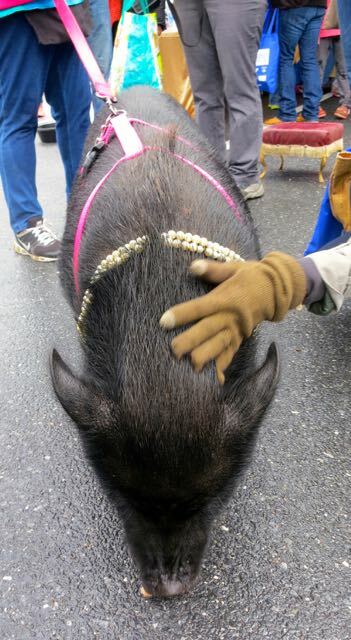 Non-profits like The Humane League, Humane Society of the U.S., and Sea Shepherd were in attendance. 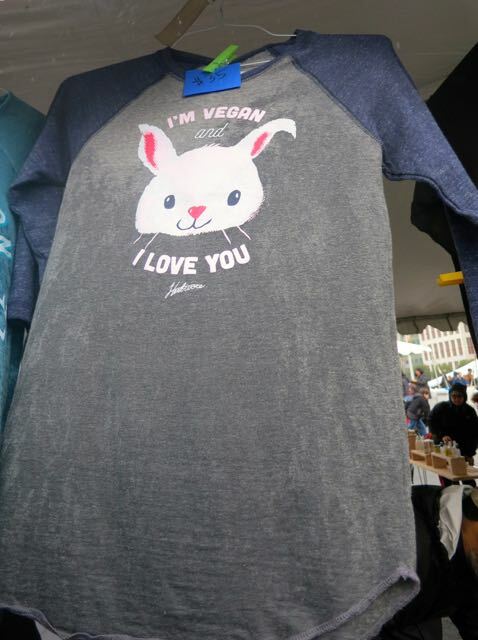 Vegan clothing vendors like Herbivore were representin' as always. 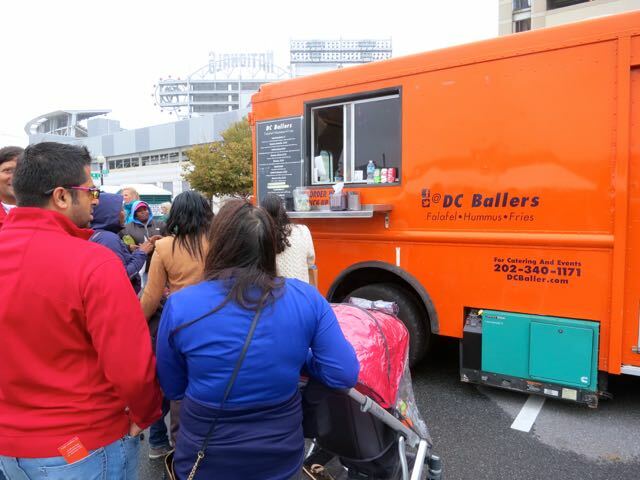 There was even a new food vendor -- DC Ballers selling falafel and hummus sandwiches! 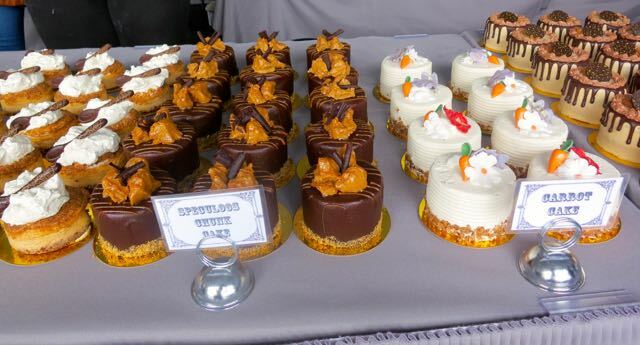 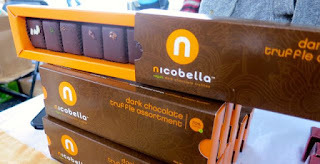 As always, the line for Vegan Treats was around the block! And, of course, there were samples galore! What a great time at DC VegFest this year! If you missed it, just be sure to mark your calendar for next year because it only gets better every year! See ya next time!